Let&apos;s face it. Hosting a kid&apos;s birthday party at your house is a ton of work. You clean to get ready for it. It feels like the party supply store basically has you stand on your head and shake your wallet out by the time you&apos;re done buying all of the plates and party favors and pinatas and every other thing your little friend really, really, really must have. You buy a ton of food that you have to prepare. At 1 a.m. the night before the party, you will find yourself sweating, because let&apos;s be honest, those minion cupcakes don&apos;t look anything like they did on Pinterest. And don&apos;t even get me started on the cleaning up after it&apos;s over. 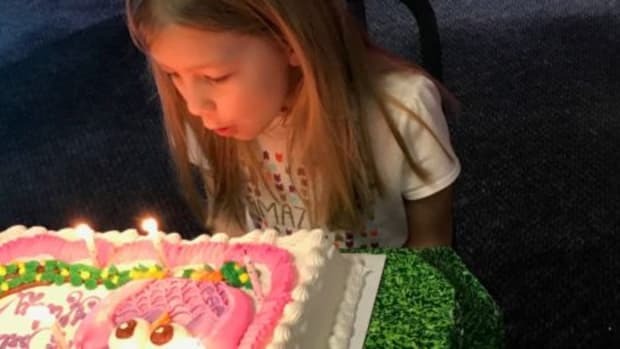 The last birthday party we hosted at our house was super fun, but the last thing I remember was a hot pink cupcake landing frosting side down on our living room carpet. Nothing ever lands frosting side up. And you know what else is super fun? Hosting it someplace else. 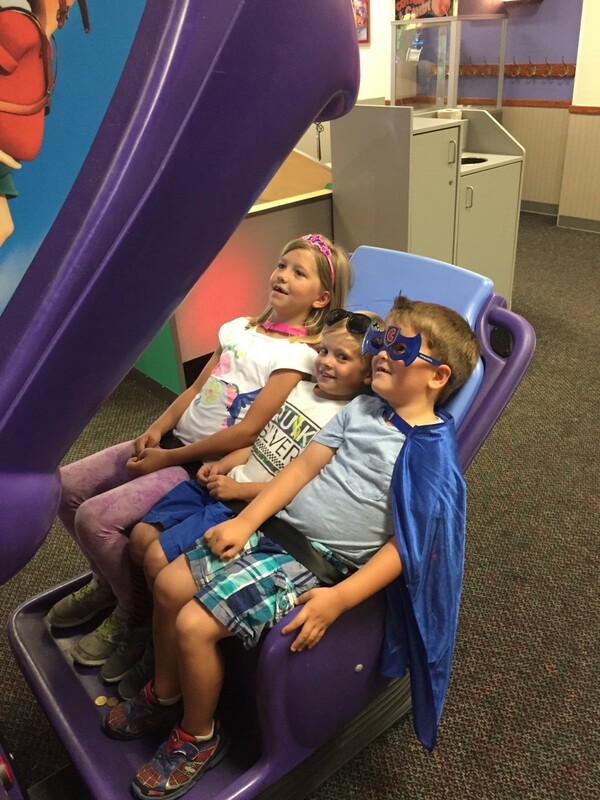 When I had the opportunity to throw a birthday party at Chuck E. Cheese&apos;s, I jumped at the chance. It was a few years ago, but I think that frosting down cupcake still feels pretty fresh in my mind. 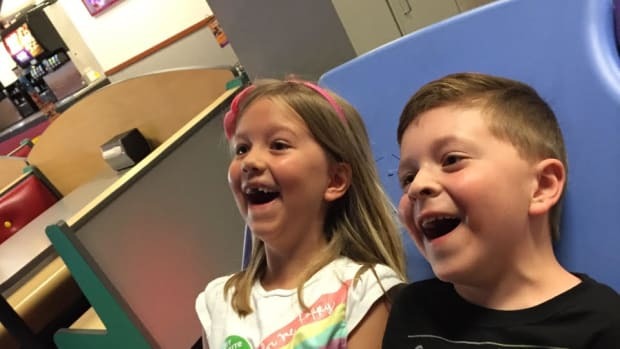 My kids think that there&apos;s just about no place on earth quite as fun as Chuck E. Cheese&apos;s. When I told them we were having their joint birthday at Chuck E. Cheese&apos;s, they just about lost their minds from the epic thrill of it all. 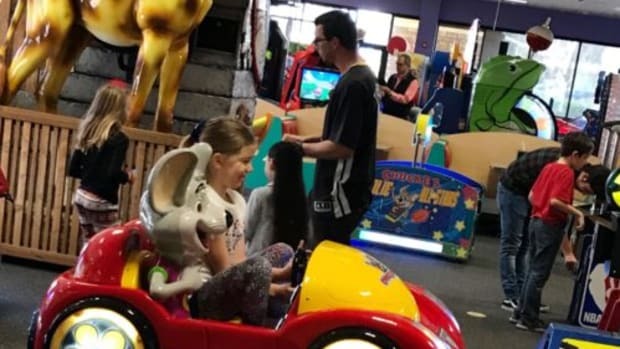 Booking the party at Chuck E. Cheese&apos;s was amazingly simple. Have you ever booked a party where you felt a little iffy as to whether or not the party was booked correctly? 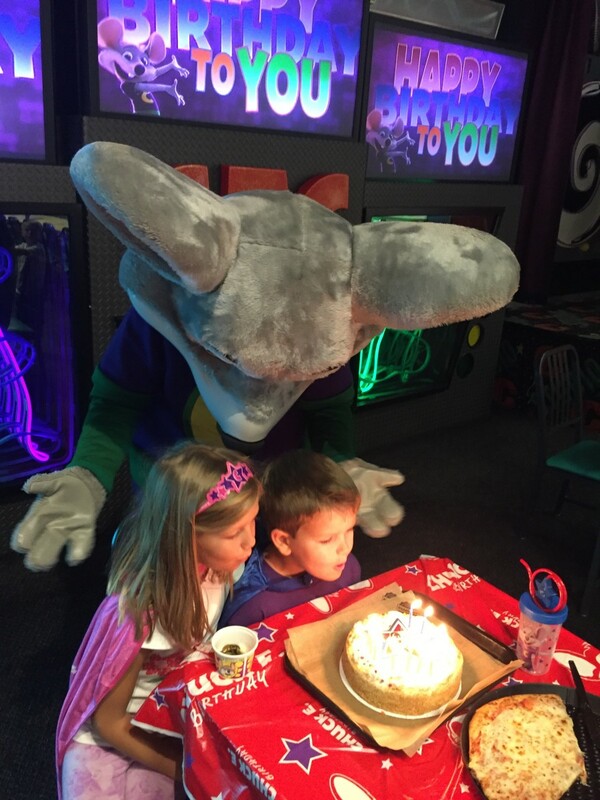 There&apos;s no iffy feeling booking a Chuck E. Cheese&apos;s party. I went online, selected my location, picked my date and time, listed how many children would be attending, what type of party package I wanted, what add-ons I wanted and if I needed any extra food items, literally in minutes. It was fabulous in every possible way. I paid my $50 deposit online, and we were in business. 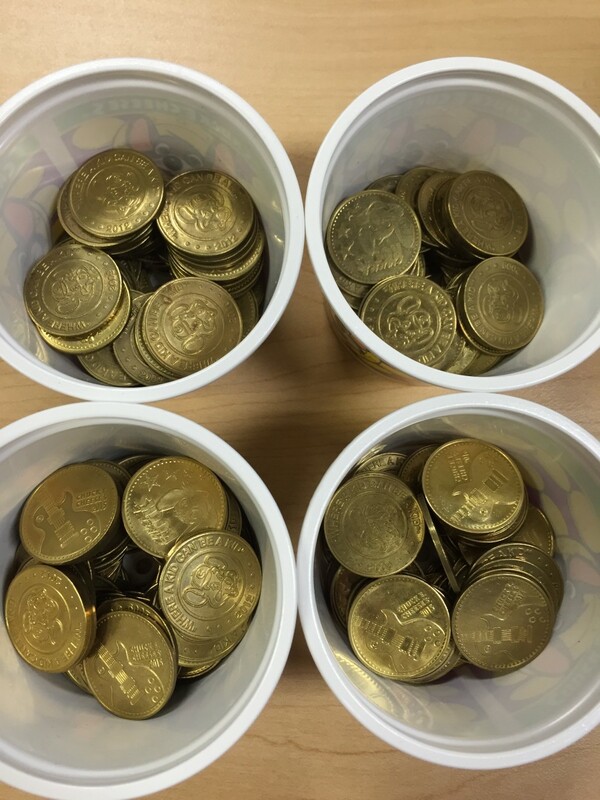 My kids even got 20 extra tokens since I booked online. 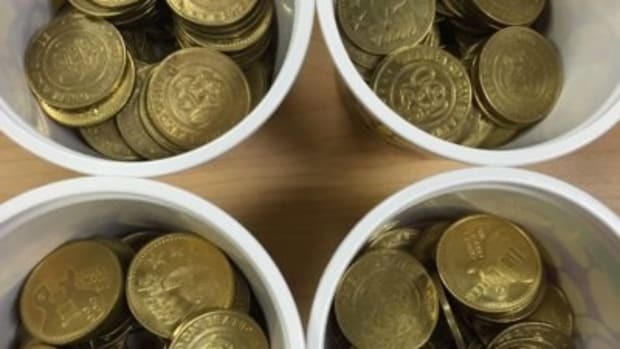 Nothing lights up a little face like a game token. 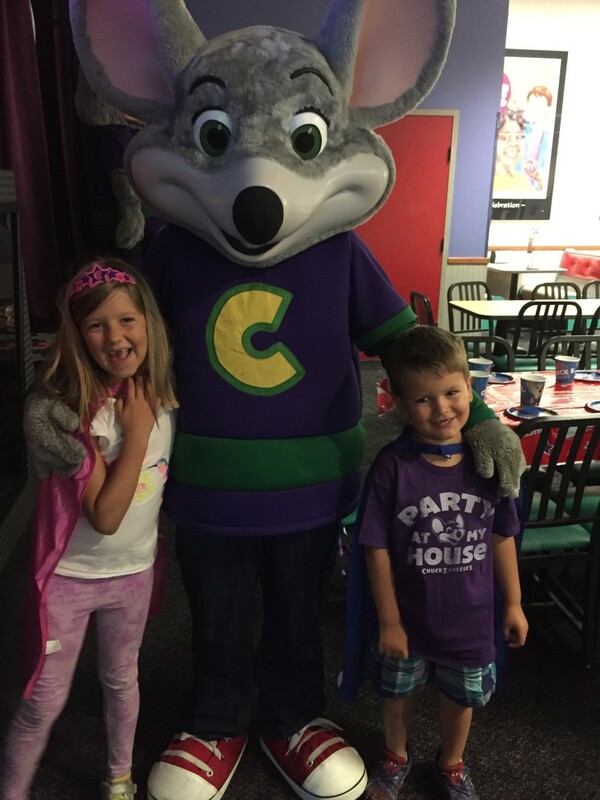 The day before our party my phone rang with a check-in from our Chuck E. Cheese&apos;s party host to see if I had any questions or changes and then wished us a very happy party. Well yes, a very happy party indeed. 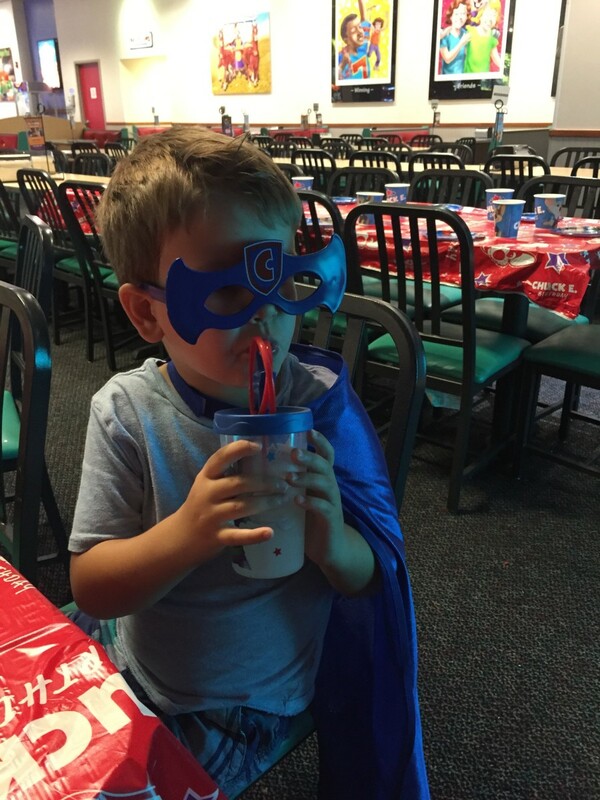 Our party gang showed up to our party to a perfectly set table with superhero capes set up for my little birthday kiddos in our own private party space. Our lovely party host checked in with us to confirm our party needs, take drink orders and help us with anything that we needed. She was the first responder when she heard superhero number one declare that he was thirsty, and she regularly checked in with us during the party. I kind of wanted to take her home with us. She truly could not have been more helpful and sweet to all of our party attendees. And the kids? My daughter told me it was the best day of her life. 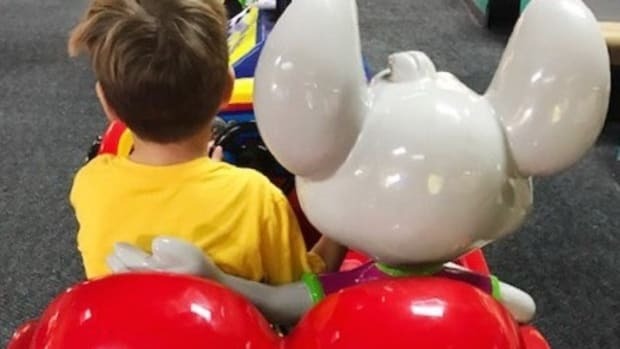 They were off and running as soon as they got their cup of tokens—and I was comfortable knowing that they couldn&apos;t leave Chuck E. Cheese&apos;s without ME because of the kid check-in system at every location. They were zipping around and playing games up until the arrival of our pizza. Once they sat down and wolfed through their food, they were back up and running again. Luckily, our party area had a countdown to when the Chuck E. Cheese magic was about to begin. 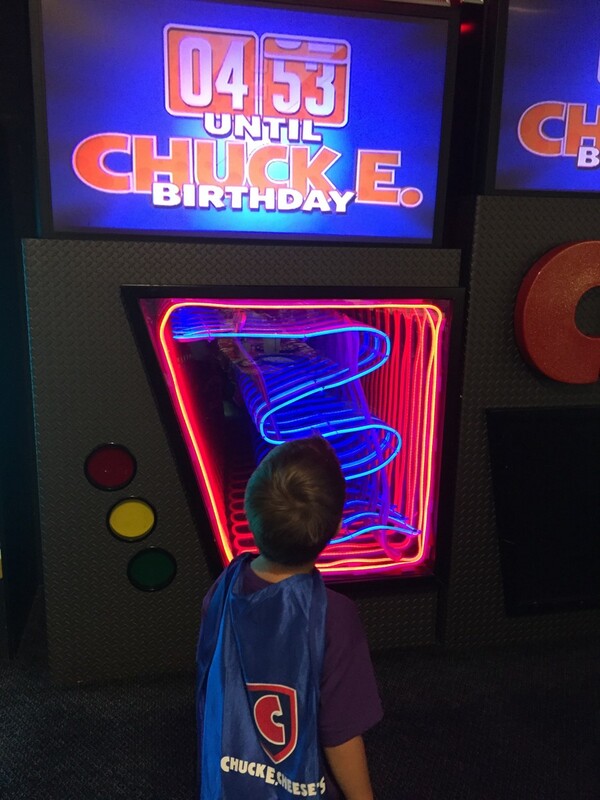 I rounded up the kiddos back to our party area and in truly perfect timing, Chuck E. arrived for our special birthday show. He greeted the kids and bopped around while our party hostess prepped the birthday cake for my two kiddos. 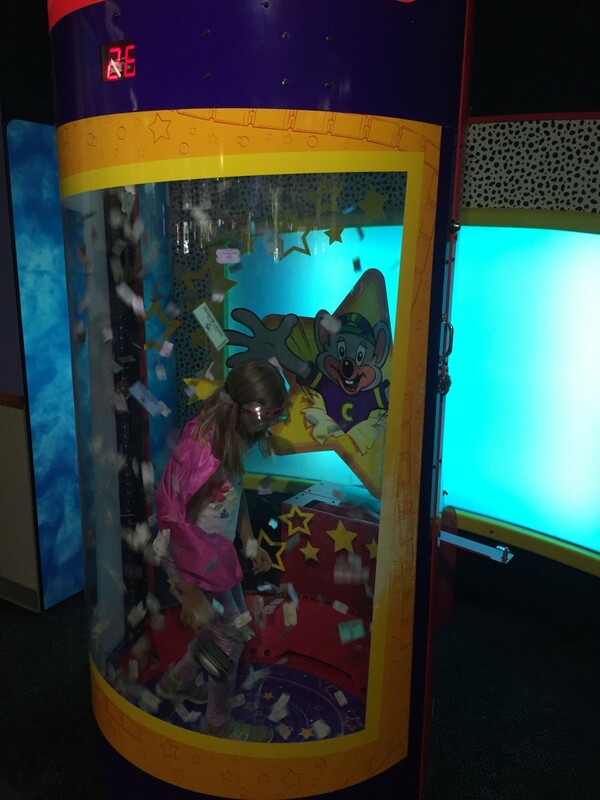 We took more pictures with the famous Chuck E., ate our cake and my kids suited up in safety goggles and entered the ticket blaster as they tried their hardest to catch the golden ticket. They loved it, and I loved watching them grab away. Our party wrapped up right on time with our party host cleaning up our area, packing up leftover pizza and cake for us and helping my children and our guests pack up their tickets, leftover tokens and goody bags that were lovingly pre-packaged by Chuck E. Cheese&apos;s.
With golden tickets in hand and tons of tickets from the Chuck E. Cheese&apos;s piñata and games, my kids joined forces to purchase what is now a very loved miniature ping pong table with their combined tickets. The Chuck E. Cheese&apos;s fun is still living on in our house with each and every whack of the ping pong ball. And you know what? When I brought those smiling little faces home, we walked in to a living room that looked just the same as when we left. No facedown hot pink cupcakes to speak of. I want YOU to have your shot at a blissful, mess-free, pizza-filled birthday party of your very own. (Or your kid&apos;s very own...you know what I mean.) 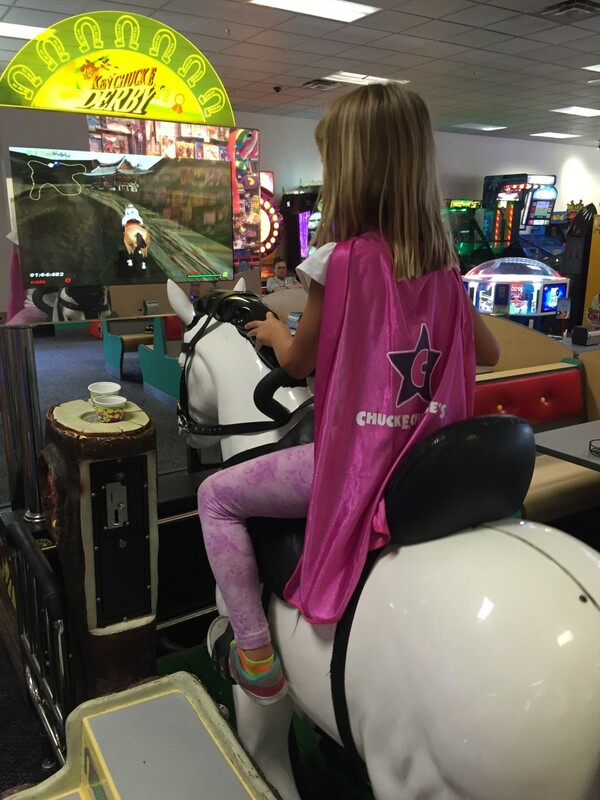 Simply leave a comment below with your favorite pizza topping and you&apos;ll be entered to win a $100 Chuck E. Cheese&apos;s gift card! 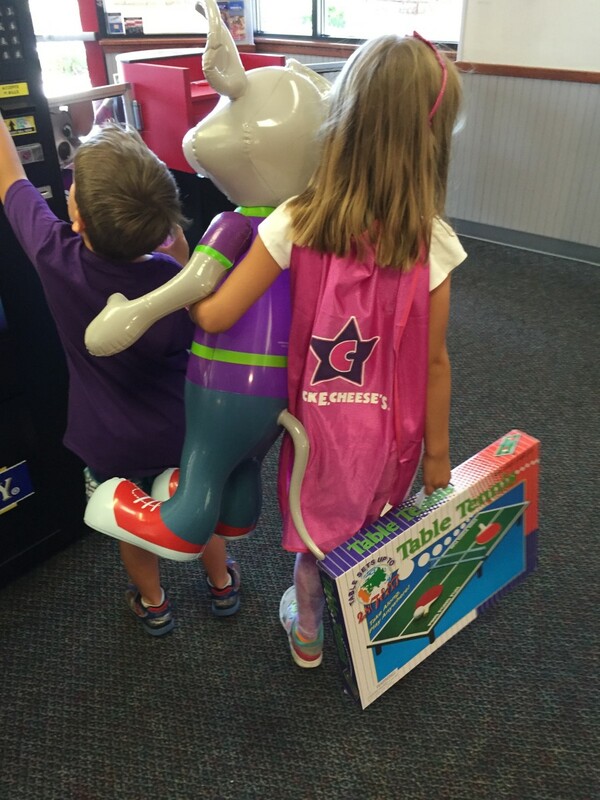 While you&apos;re at it follow Chuck E. Cheese&apos;s on Facebook for more giveaways and offers. We&apos;ll pick on random comment as the winner on Monday, June 20 and notify the winner via email. 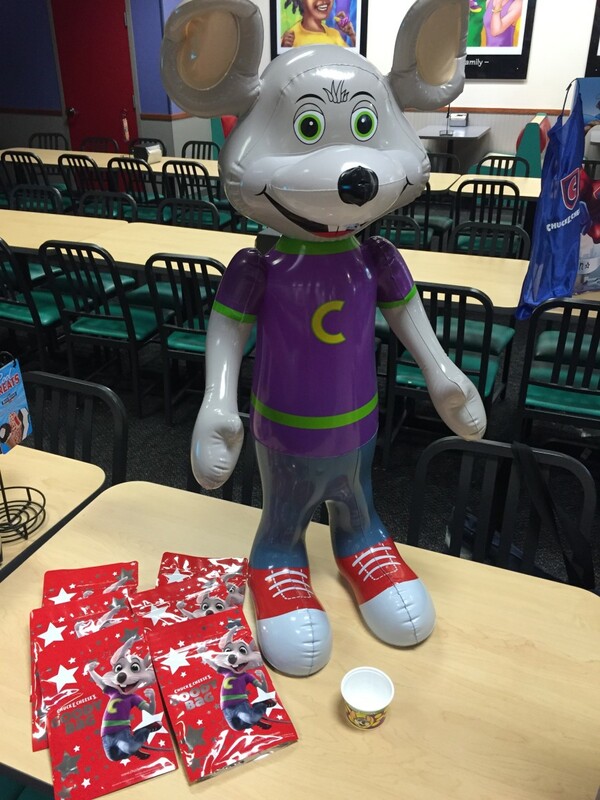 This is a sponsored conversation written by me on behalf of Chuck E. Cheese&apos;s. The opinions and text are all mine.